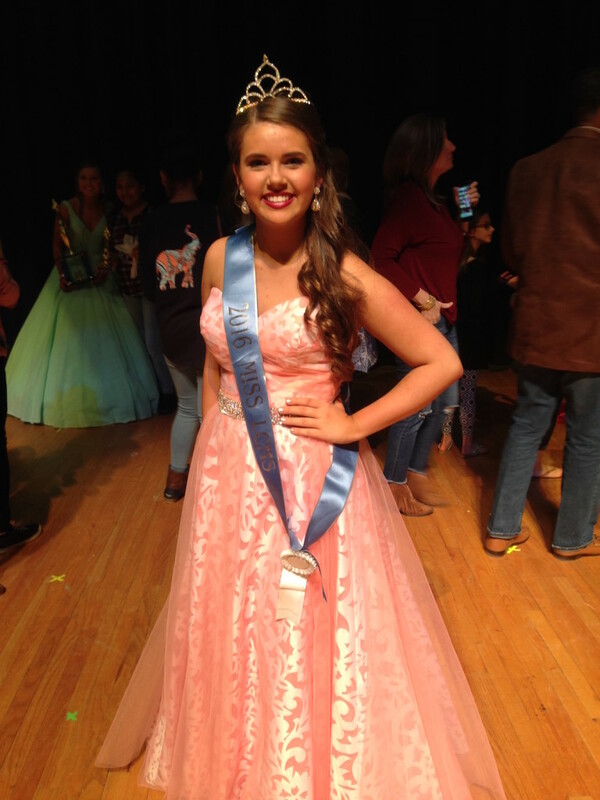 Congratulations to our own Olivia Olsen on her crowning as Miss LCMS! We are so proud of you! Olivia dances in our B&B Advanced Level Class and is currently an eighth grade student at Langston Chapel Middle School.